Little is known of this record or Hanley for that matter. This was a big hit from the 365Days v.1 and I received many request for more. 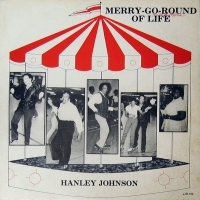 Go on now and dig the musical styling's of Hanley Johnson. I believe this artist is also better known as "Tye-Tongue Hanley". 'Better' ? Maybe not, there's very little to be found on him either. Two songs by Tye-Tongue (I'll Try To Understand and You Got My Nose Wide Open) were reissued on a CD which I believe I heard Andy Kershaw (UK national DJ) play a few songs from in the mid-90s. TTH is identified with Detroit in the 1950s. 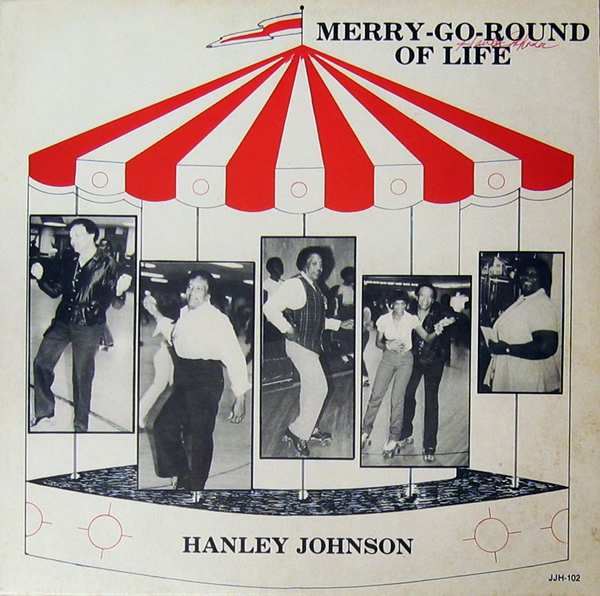 wow i remember my dad bringing home hanleys records in the 70"s from fisher body. my dad worked with this man, its funny i was just tellin my girlfriend the other day she had my nose wide open and she didnt have a clue what i was talkin about. I was raised as the last generation of autoworkers, currently I am working on year 31! Hanley and his music are as much of the history of GM as anyone else who has worked for GM. As stated above my dad would bring home his records and dad and his buddies would share good times with Hanleys music. They too also "Loved Fisher Body"
Hanley Johnson was my father. 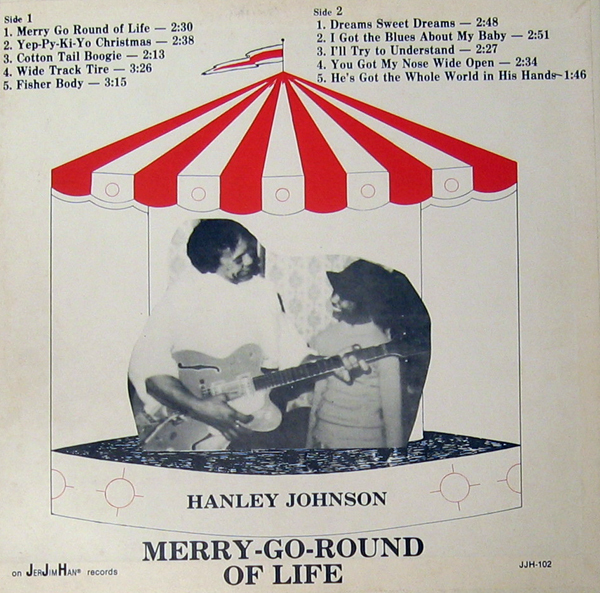 And I'm going to tell you about Hanley Johnson. Born in Arkansas, my dad and my mom, Ruth Johnson moved to Pontiac, Mi. in 1950. Bringing with them me and my then infant brother Robert Johnson. Later were born my sisters Barbara and Angela Johnson. My dad worked 30+ years at Fisher Body. A job he really did love. His favorite things were playing the guitar, fishing, boating, (He actually built a boat out of automobile tops, named it Ruth) welding,(yes I said welding) rollerskating,and family outings. Lots of family outings. On the weekends he would go to Detroit with his blind friend Jimmy Rollins and Jam at the studio. I didn't know it was a studio back then. They eventually moved the studio to Pontiac and named it JerJimHan. Jerry yates, Jimmy Rollins and Hanley Johnson. Dad and Jimmy wrote most of the music and Jerry was the one with the money. And free trips for the family to the State Fair every year. My dad loved traveling the country with his family and his guitar, singing all over the place. Giving spontaneous concerts at rest areas which the people loved. I must also mention my mother had a beautiful voice,and was often asked to sing. She sang on a few of my dad's recordings. We have lots of songs he wrote that he never recorded. My dad was married to my mother from the age 21 till the day he died of Prostate cancer in 1996. My mother never remarried or accepted another man till the day she died in September, 2008. So there you have it. I hope that helps. Thank you Hanley for those comments on yer dad. I was just listening to his album while driving in Henning, TN. Great stuff. I wanted to search online for more info, so thanks again. Those were kinda words. Wish I could have seen him do his thing. I got a copy of it while visiting a friend down river in Wyandotte.